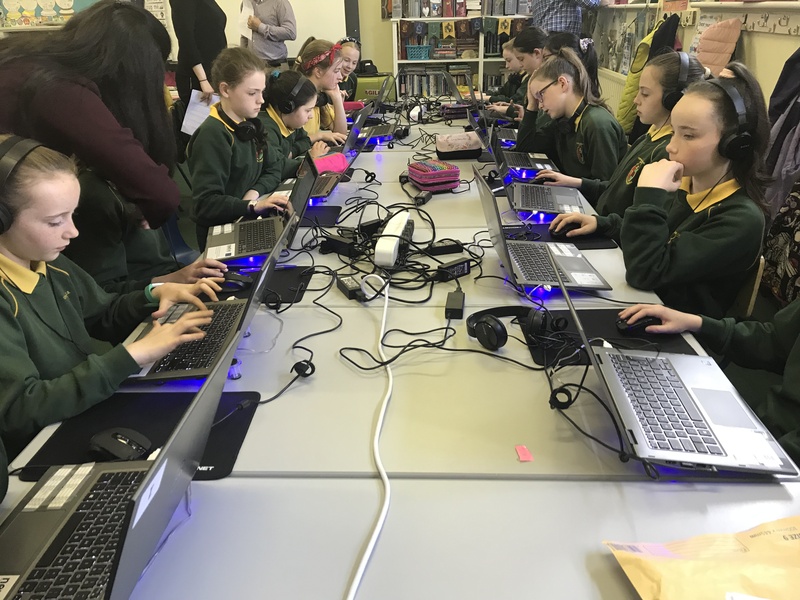 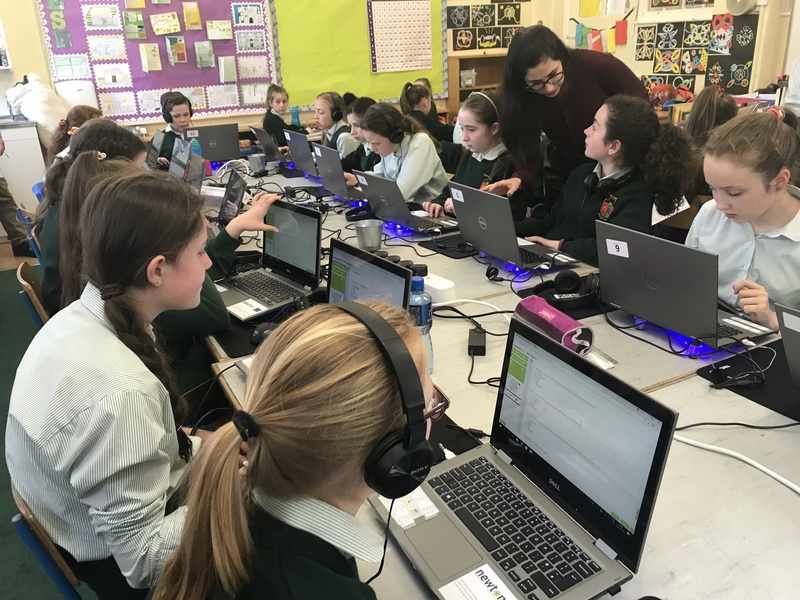 The last Earth Course Large-Scale Pilot NEWTON approach session was carried out in Corpus Chrsiti Girls’ National School by Dublin City University and National College of Ireland Horizon 2020 NEWTON Project Research Teams on 29th May. 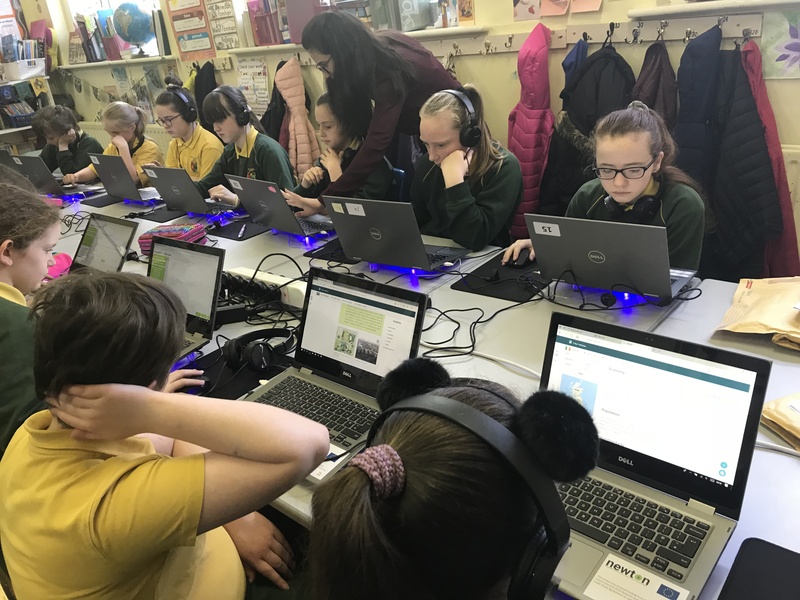 The last session was part of the Geosphere Module, focusing on educational content regarding Ireland and United Kingdom. 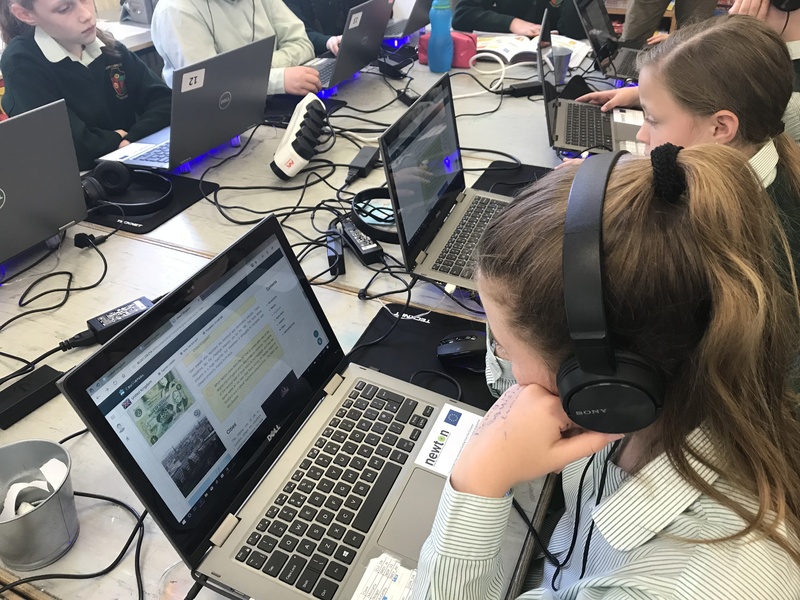 A Geography application was employed, which was developed by NEWTON Consortium Partner, STUBA from Bratislava, Slovakia.